In this program, the winner would receive advance copies of future Ethan Cross novels and other stories. This would include upcoming Ethan Cross novels such as The Cleansing and The Darkness Never Sleeps (titles subject to change). They also have access to Ethan and may even be given the opportunity to give opinions that could help shape the future of upcoming Ethan Cross books. 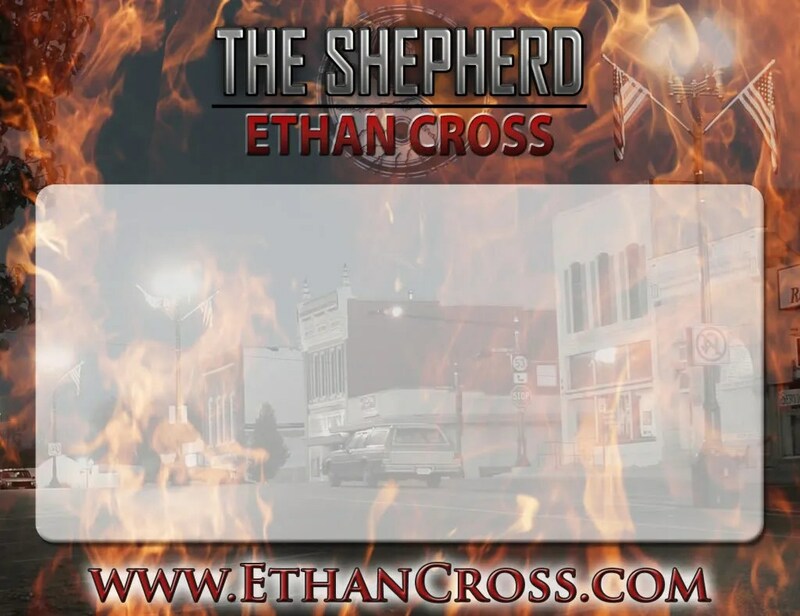 This winner will also receive a personal letter from Ethan Cross and a Limited Edition Signing Plate for The Shepherd. Entries would also need to include who they would like the items autographed to as well as the personal info such as address and name. will receive an autographed and personalized original manuscript page from The Shepherd that includes the author’s handwritten notes and corrections. This winner will also receive a Limited Edition Signing Plate for The Shepherd. Entries would also need to include who they would like the items autographed to as well as the personal info such as address and name. will receive a Limited Edition Signing Plate for The Shepherd. These limited edition signing plates are specially designed glossy postcards personalized and autographed by Ethan Cross just for you. Entries would also need to include who they would like the items autographed to as well as the personal info such as address and name. Well, I believe, that vigilantes should not take the law into their own hands, no matter what the situation. I think vigilantes should not be allowed to be above the law. They should be punished like the criminals that they are.